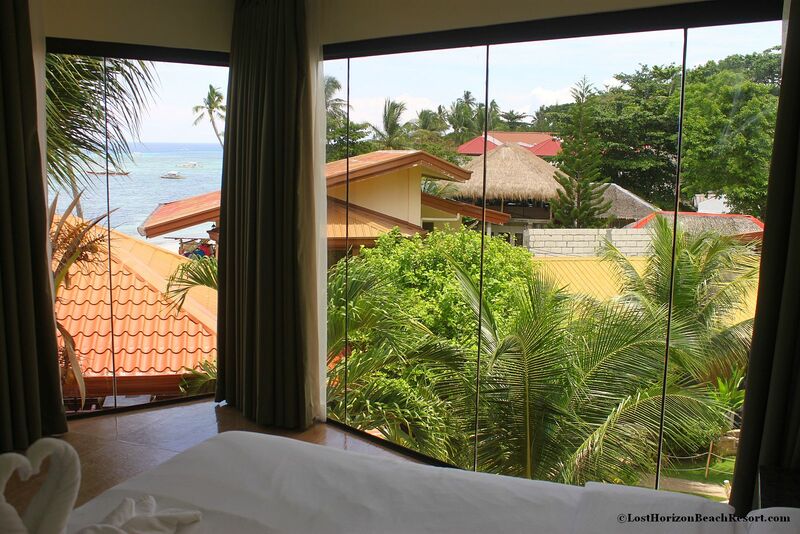 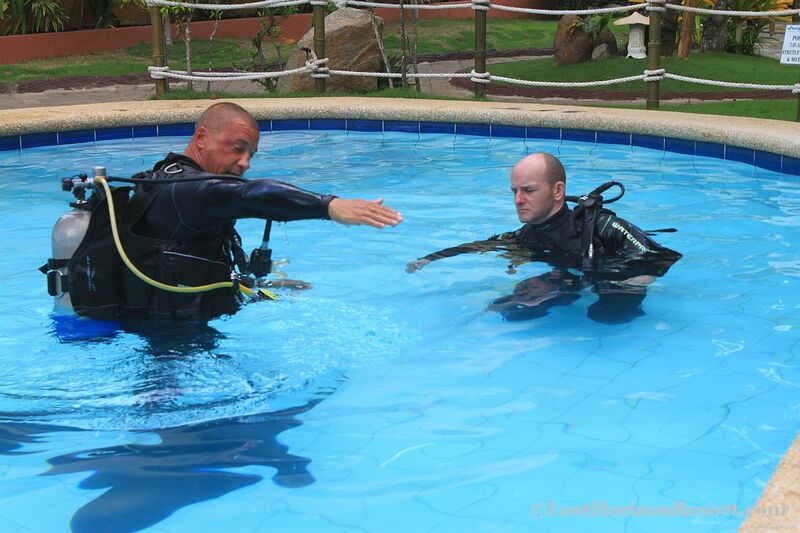 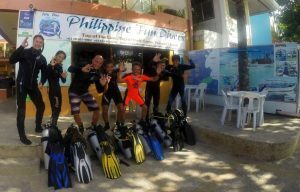 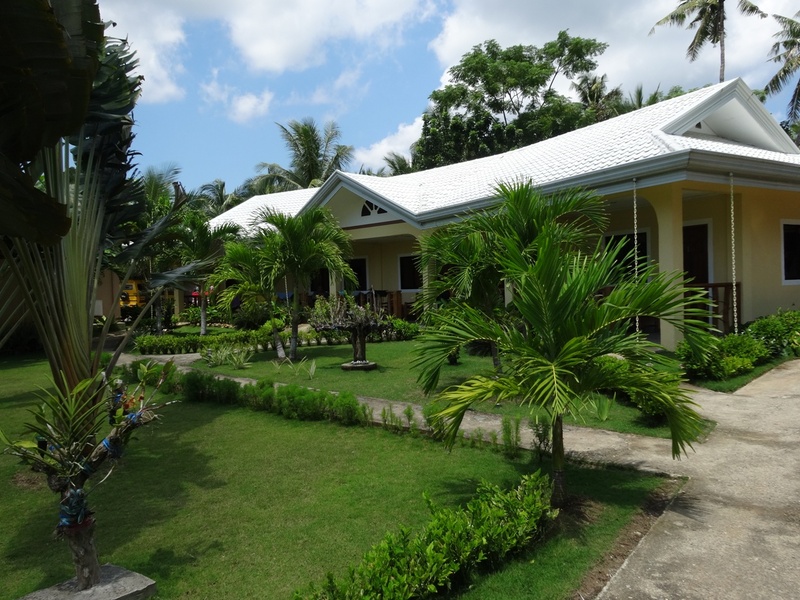 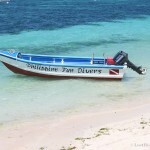 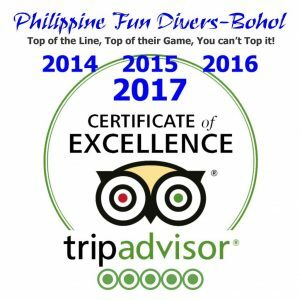 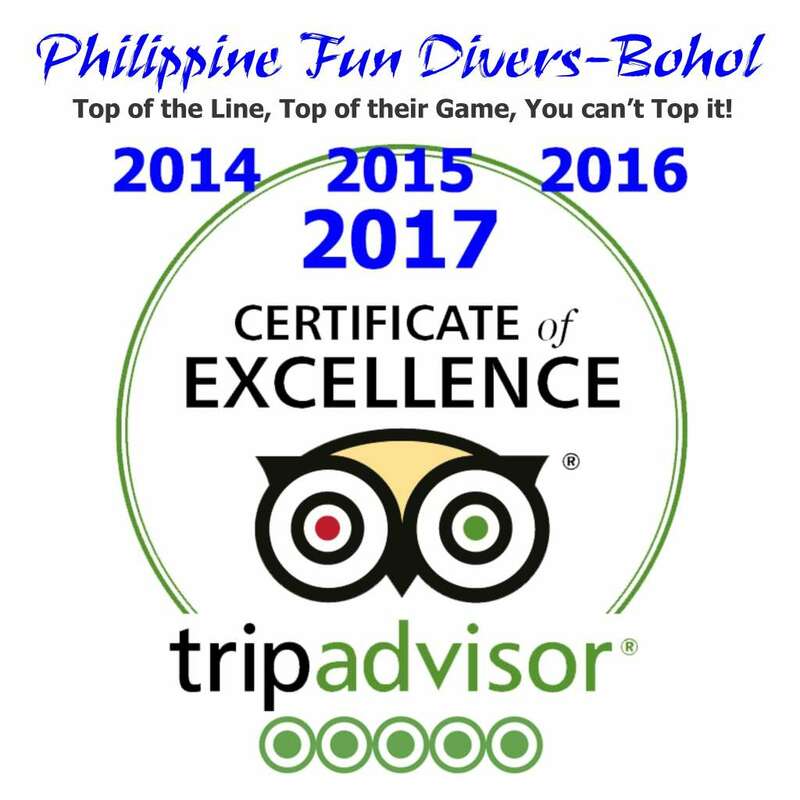 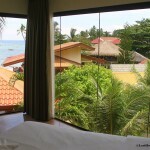 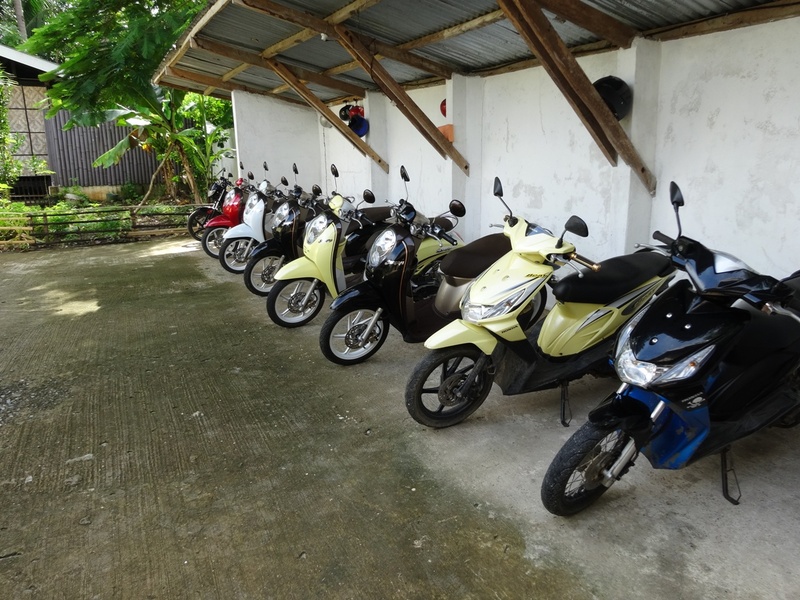 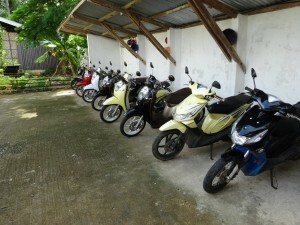 Recommended Places To Stay while your scuba diving with us in Bohol, Philippines. All accommodation listed on this site can be booked with us. 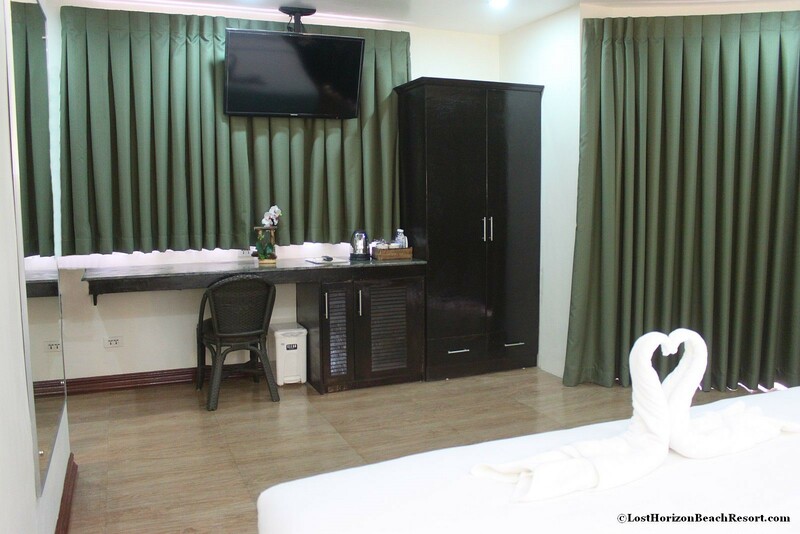 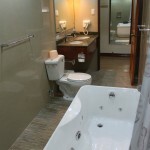 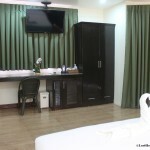 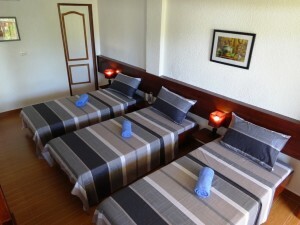 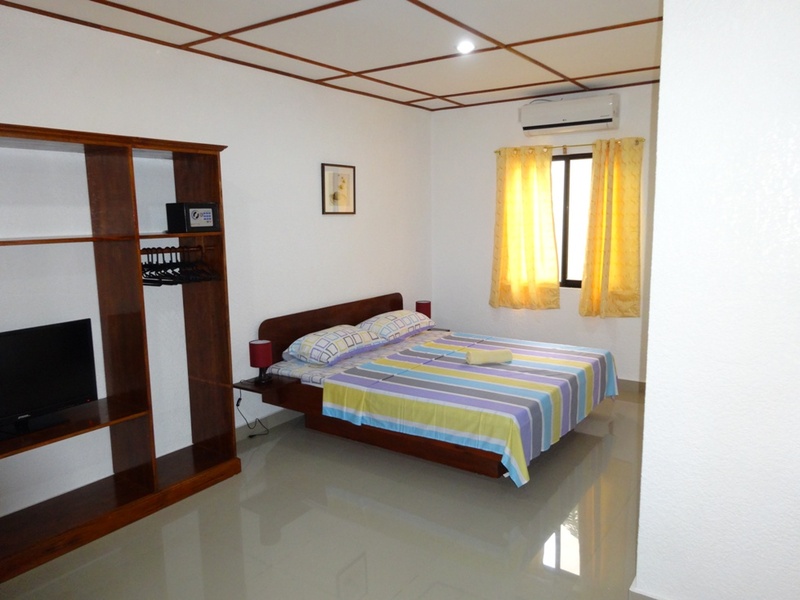 We can arrange also your tansfers and stay-overs in Cebu City. 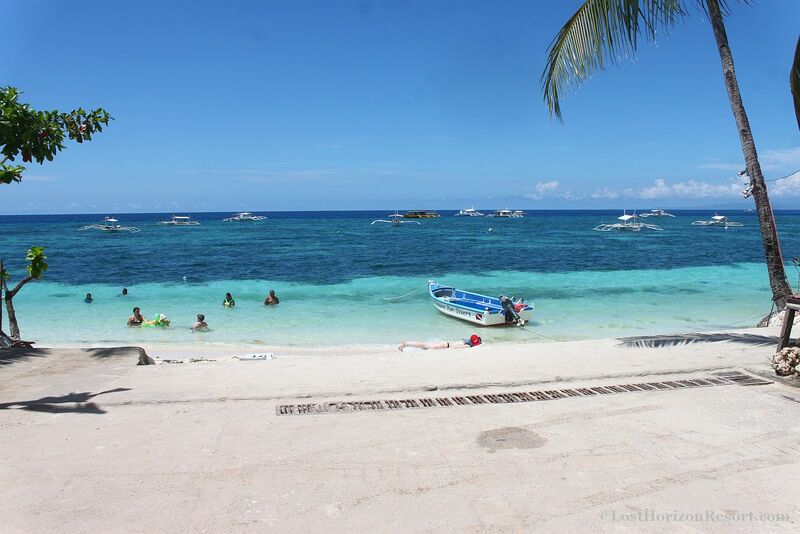 Panglao Island combines crystal clear waters, sugary beaches that squeak when walked on. 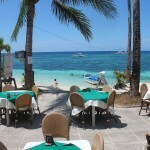 A visit to Panglao is like stepping back in time. 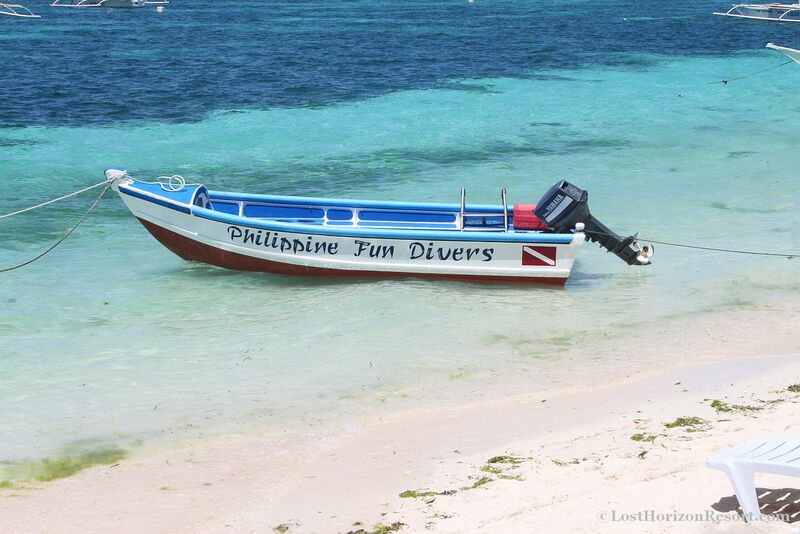 Explore and discover an Island paradise. 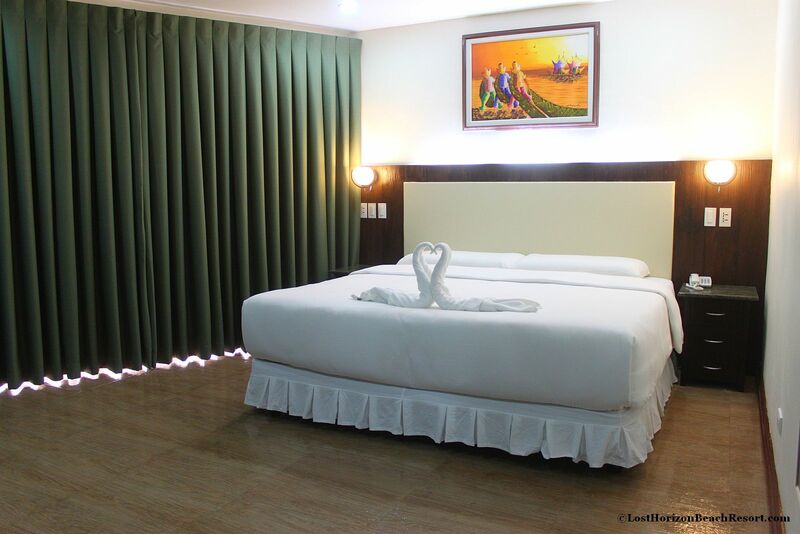 An idyllic tourist haven, that’s guaranteed to fascinate and lull visitors into tranquil harmony with its simplistic beauty. 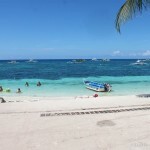 Visitors commonly refer Panglao as a breath-taking, unbelievably magical Island. 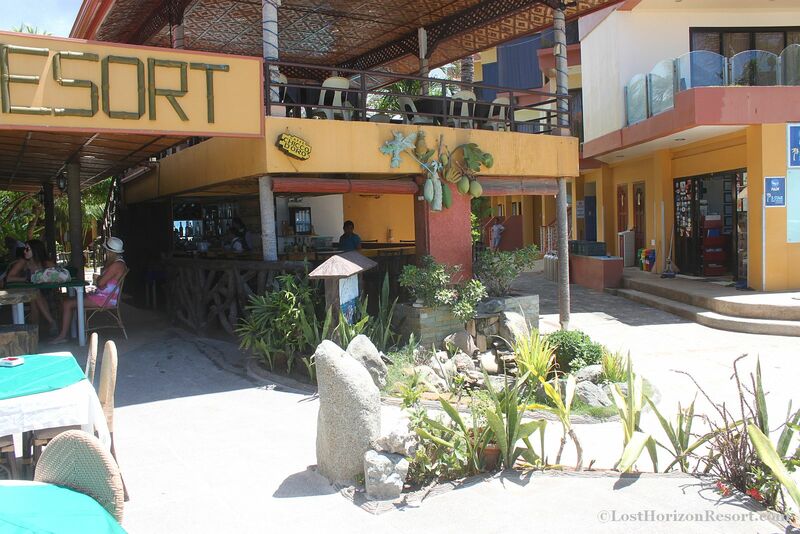 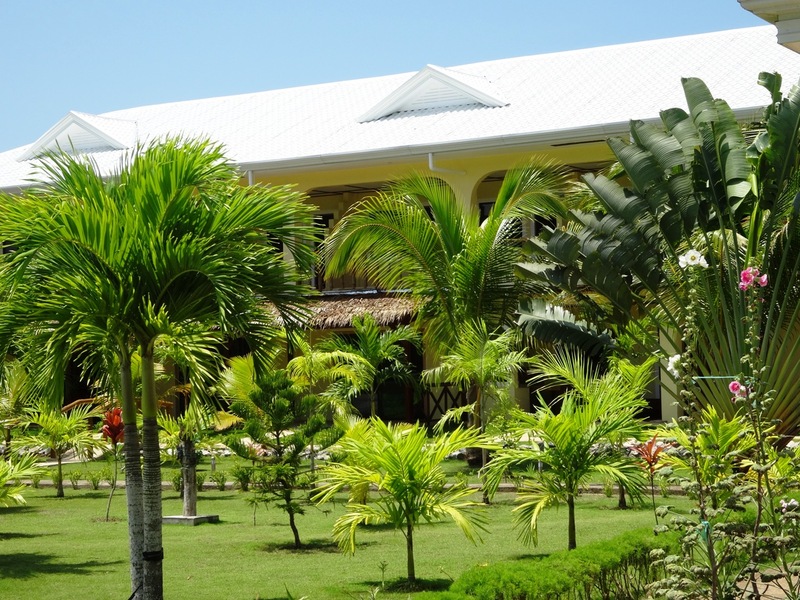 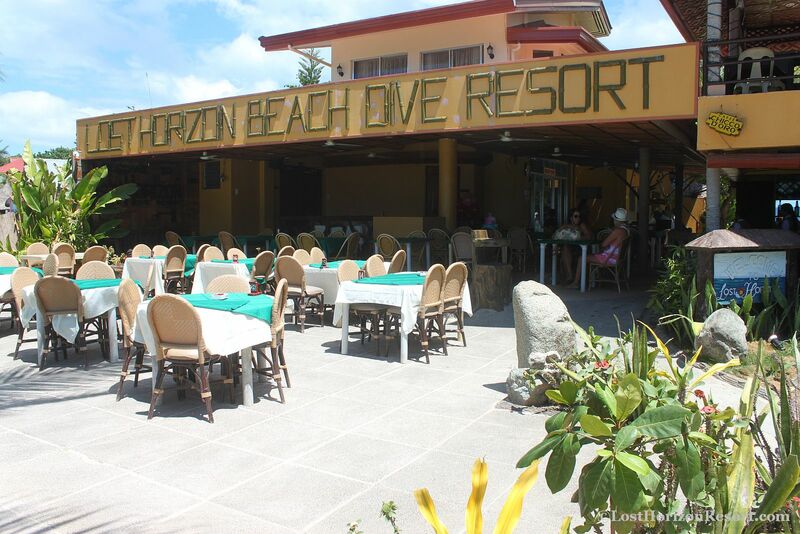 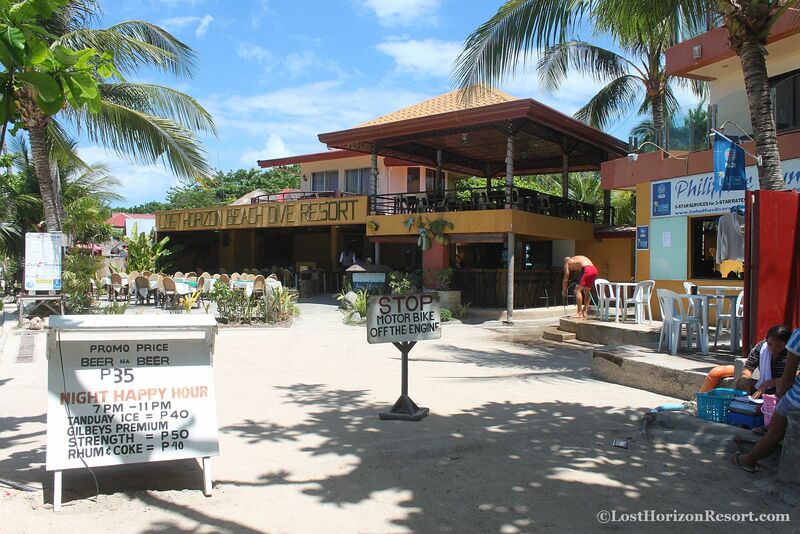 Lost Horizon Beach Resort offers an ideal escape from civilization, but if one needs to remain in contact with the outside world, free internet access,WI-FI, cable satellite TV in every room and e-mail services are available. 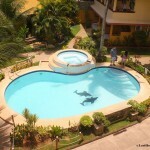 The Bohol Sunside Resort opened in 2011 and is located about 1 km outside of Alona. 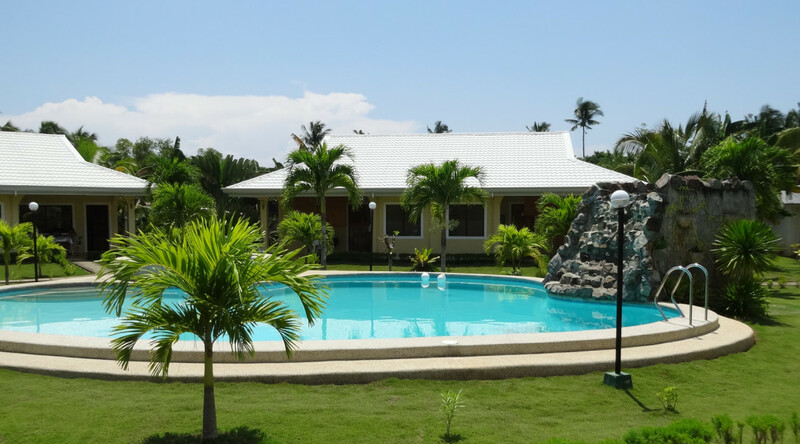 An oasis with a beautiful large pool and a hot tub. 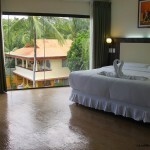 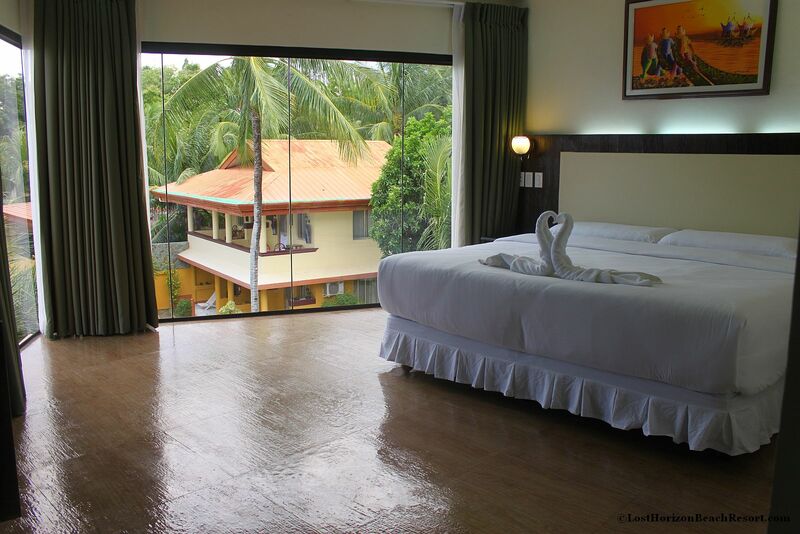 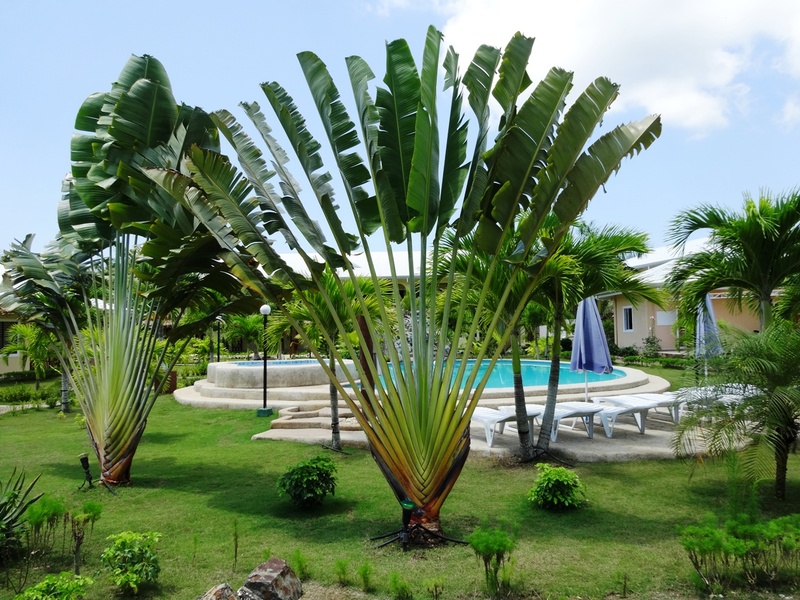 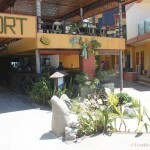 The resort offers deluxe rooms and apartments for short or long term stay. 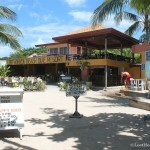 They also have a culinary restaurant for breakfast lunch and dinner. 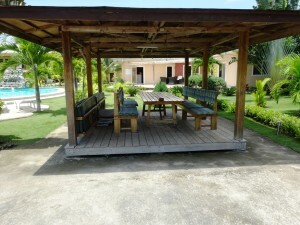 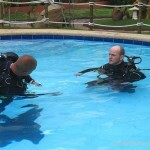 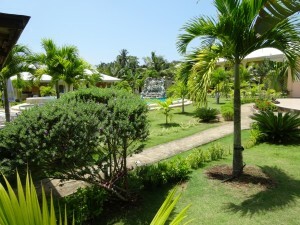 The resort is very popular because of its quiet location. 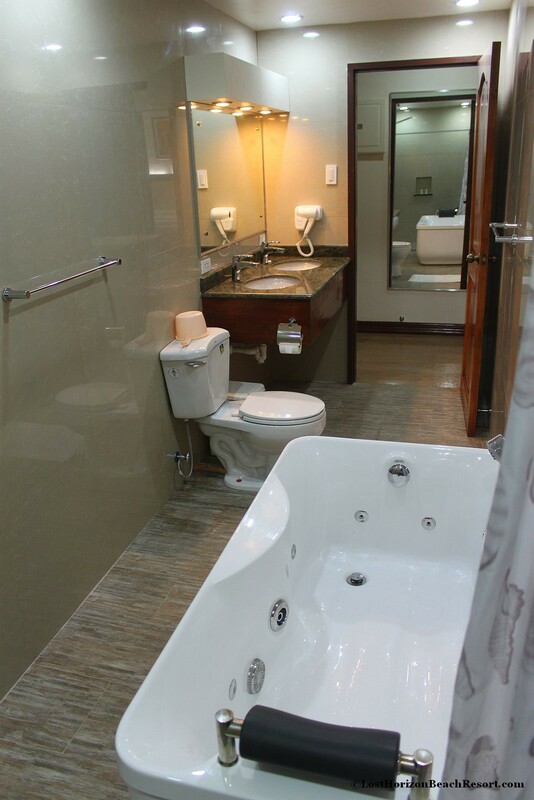 This clean and well-maintained facility was expanded in 2014 to two more buildings and a large Jacuzzi. They offer you an exceptional and friendly service through our German and Filipino management with its employees. On their 5,700 square meter land they offer 16 rooms, 10 apartments and 6 studios in different sizes at attractive prices. 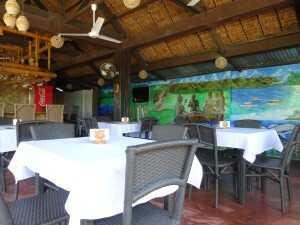 In their restaurant they serve breakfast, lunch, dinner and snacks. 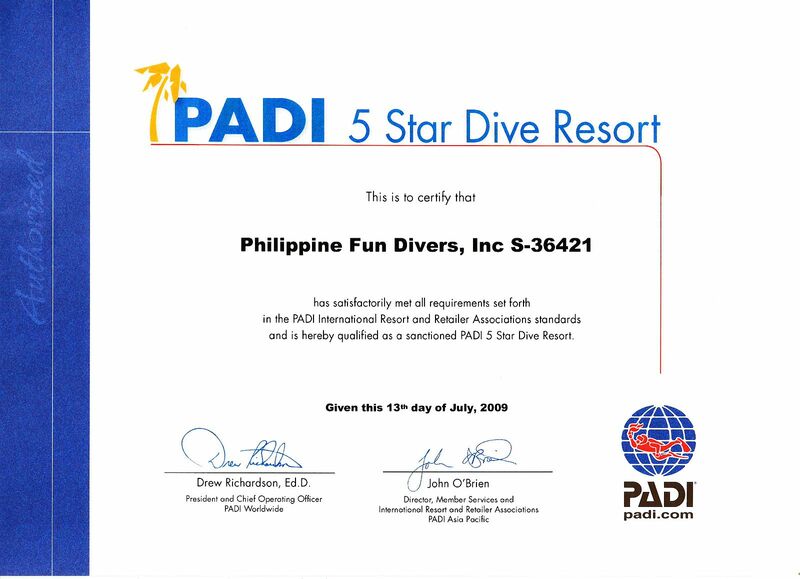 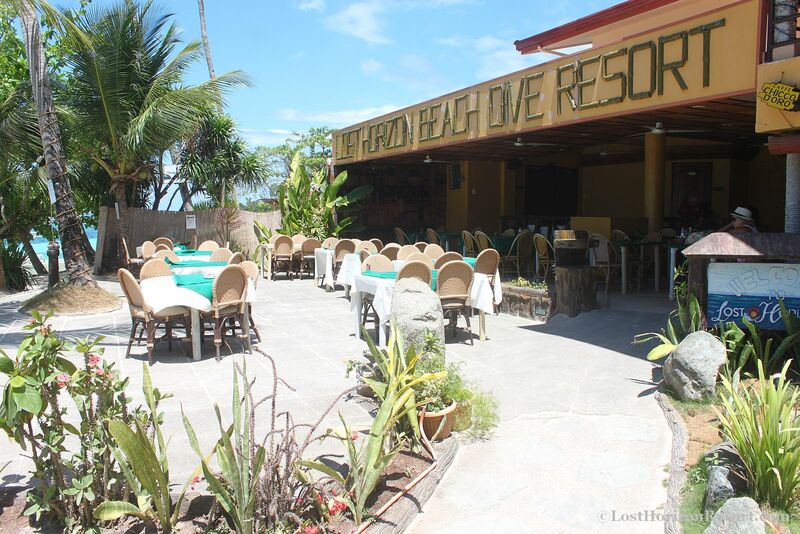 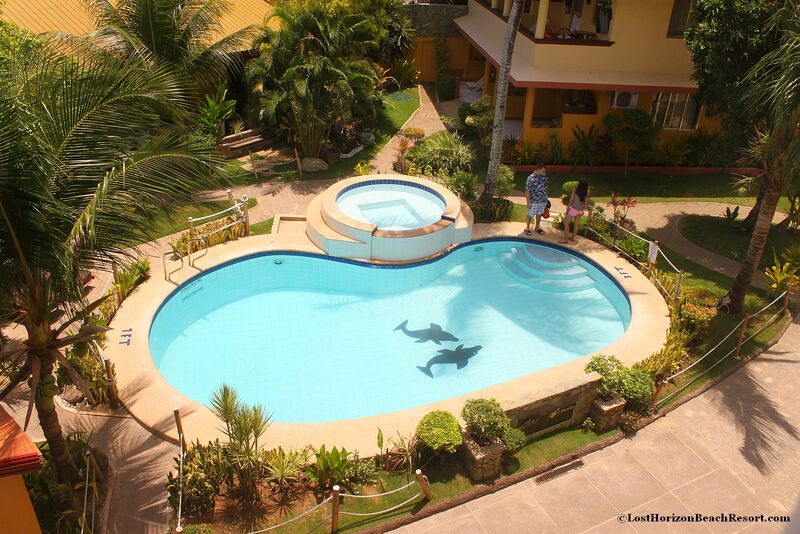 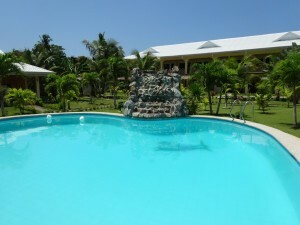 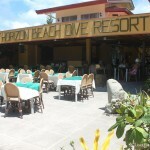 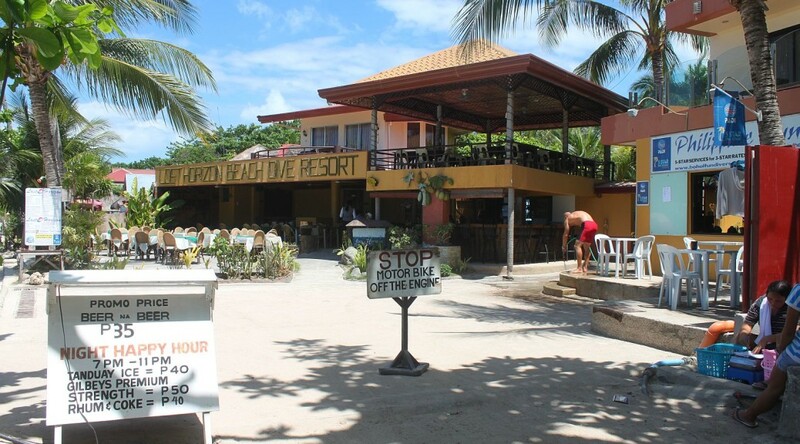 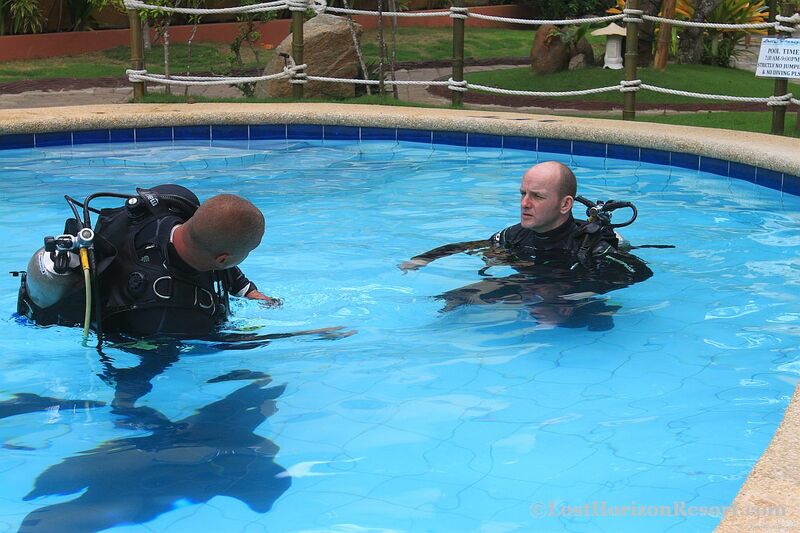 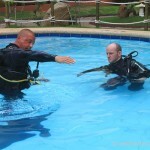 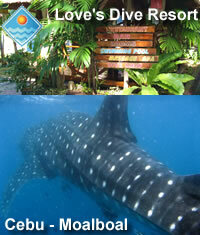 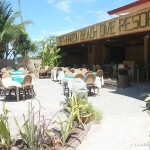 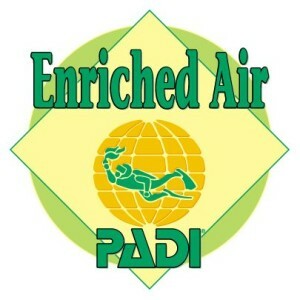 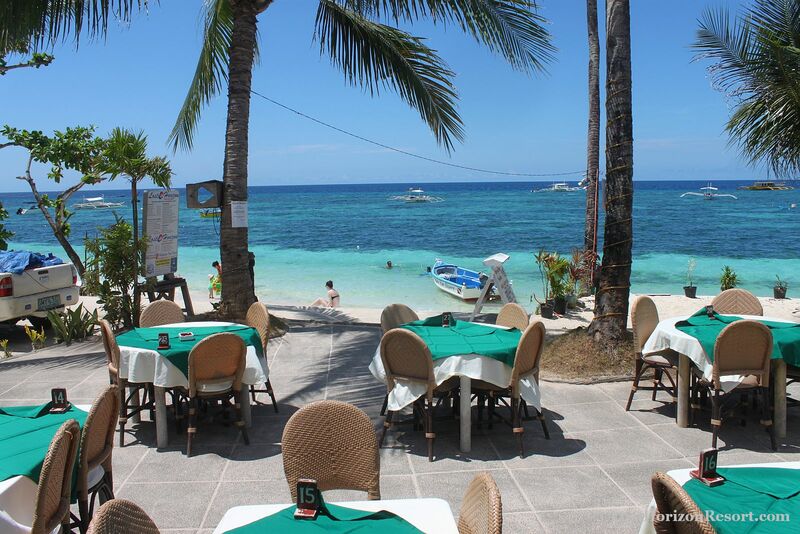 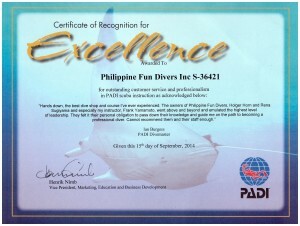 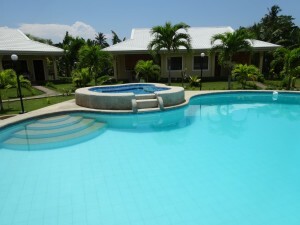 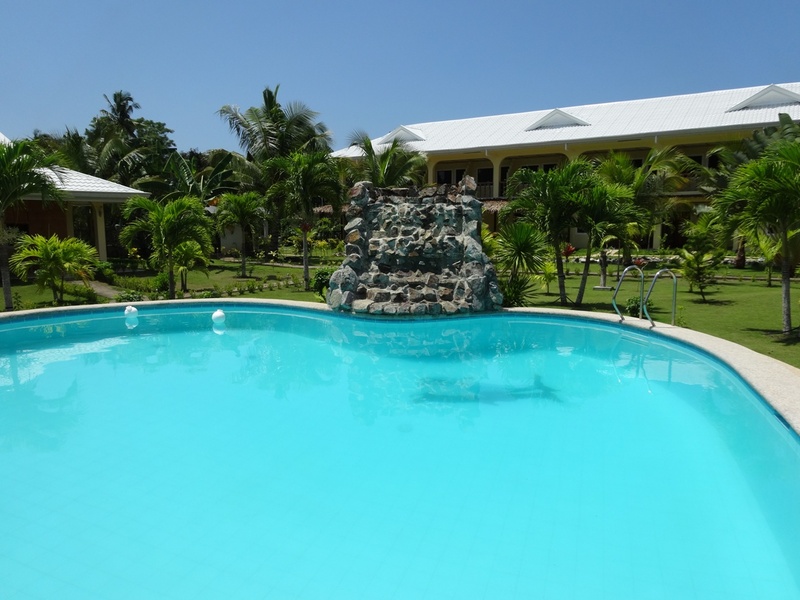 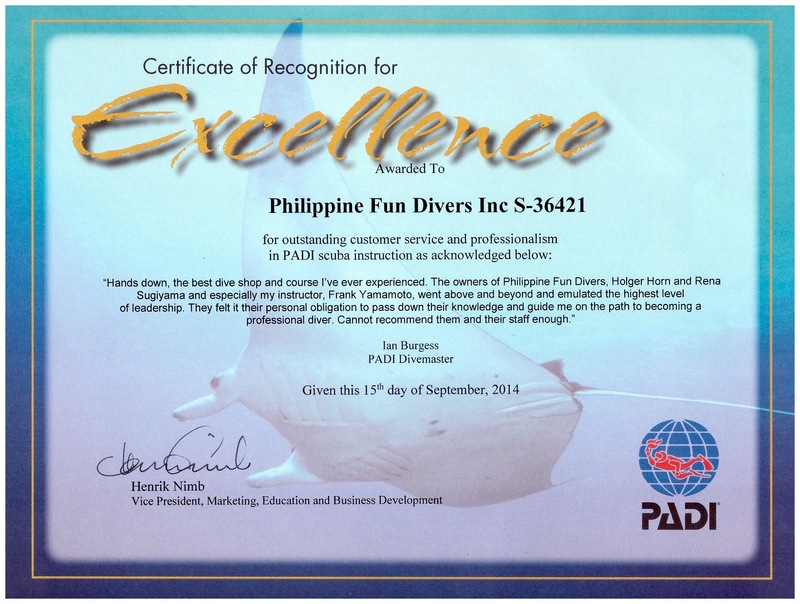 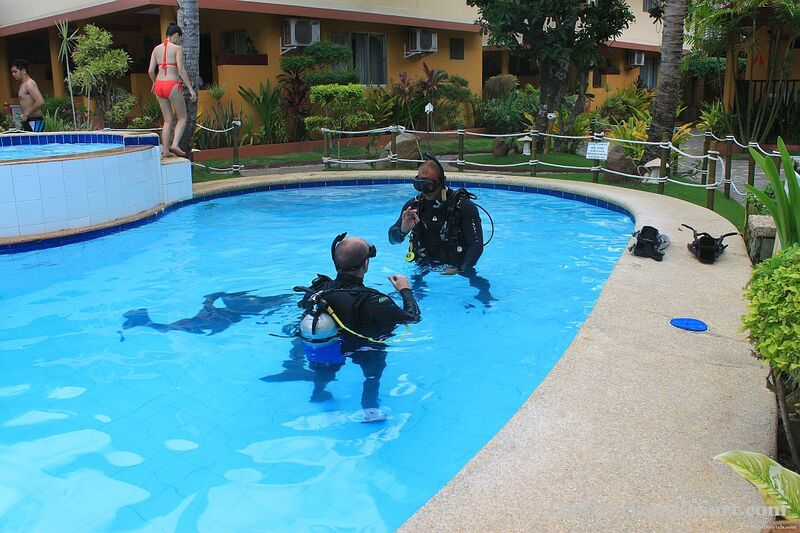 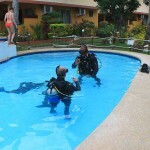 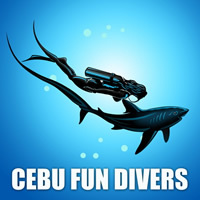 The Bohol Sunside Resort is highly recommended by Philippine Fun Divers!